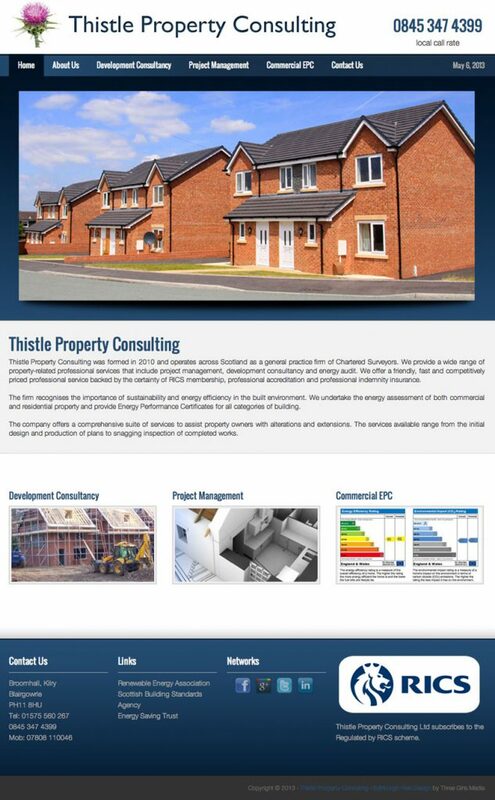 Thistle Property Consulting, founded by Phillip Lovegrove, are a boutique property consultancy offering project management, development consulting, energy performance analysis and other Chartered Surveying Services throughout central Scotland. 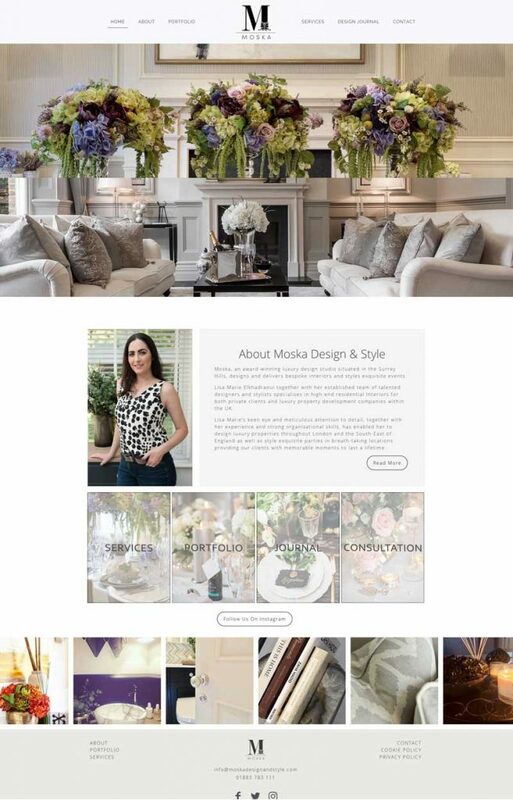 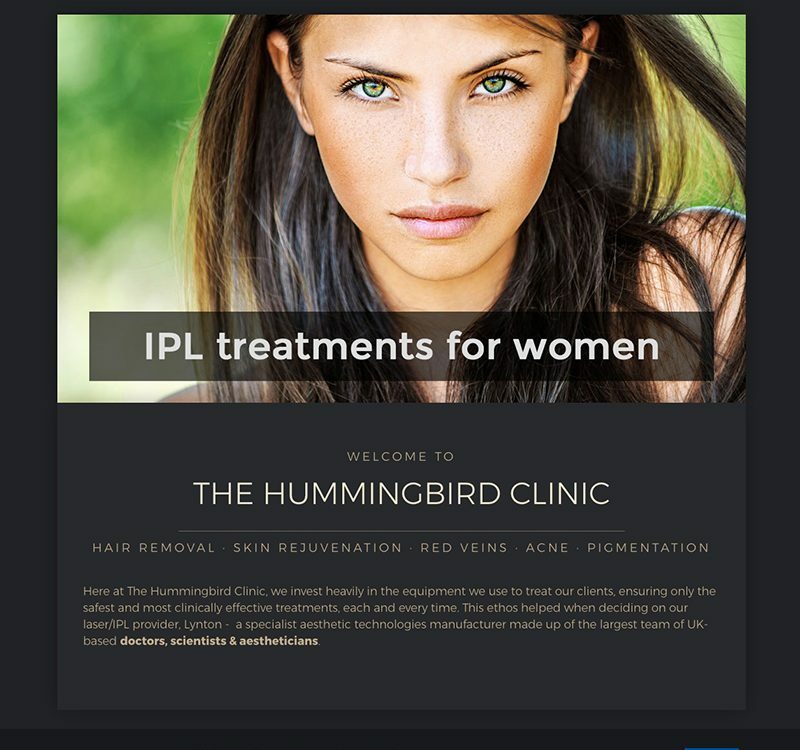 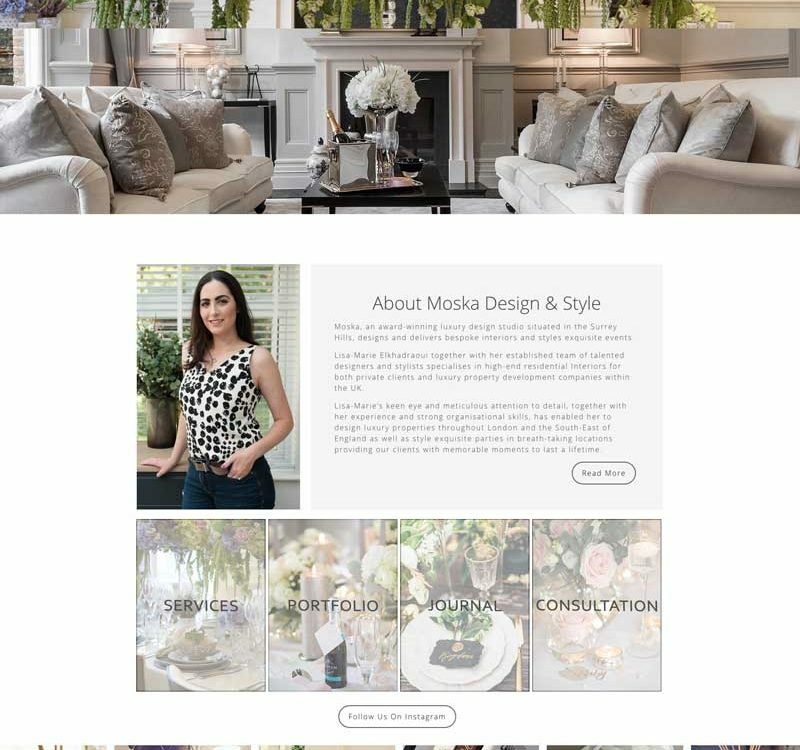 With a network of prestige clients, they required their website to back up the professional, high quality service that they offer, and to demonstrate to clients the broad range of services that they offer. 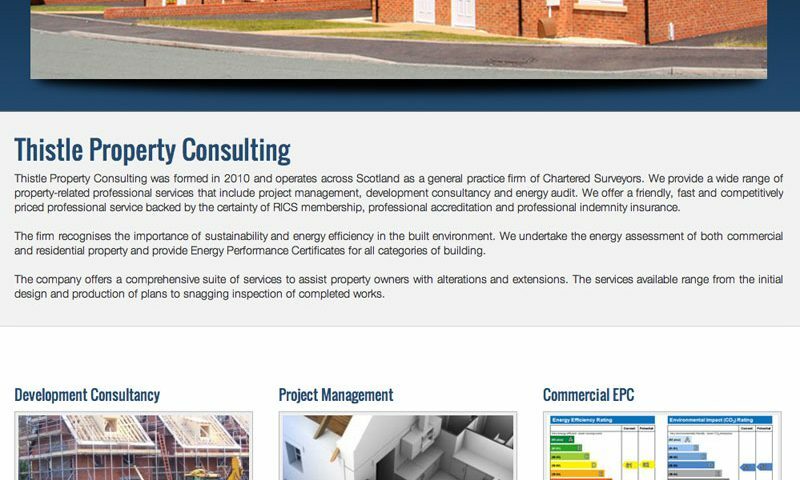 With a particular interest in sustainability and energy efficiency in the built environment, Phillip was keen to advertise the specialist consulting that the firm offers in this niche sector. 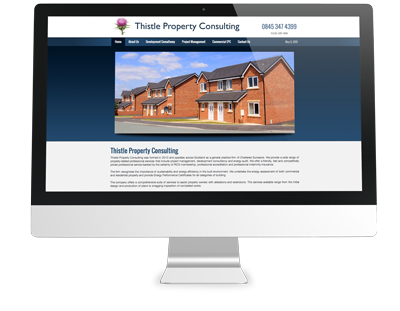 Thistle also wanted to showcase their numerous prestige clients. 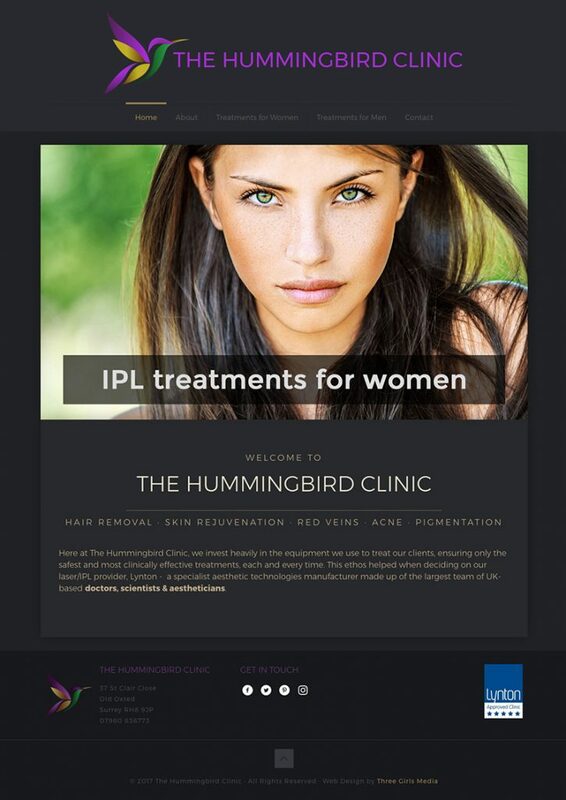 Phillip said: "I have found Three Girls Media to be a refreshing change from my previous experience of the industry. 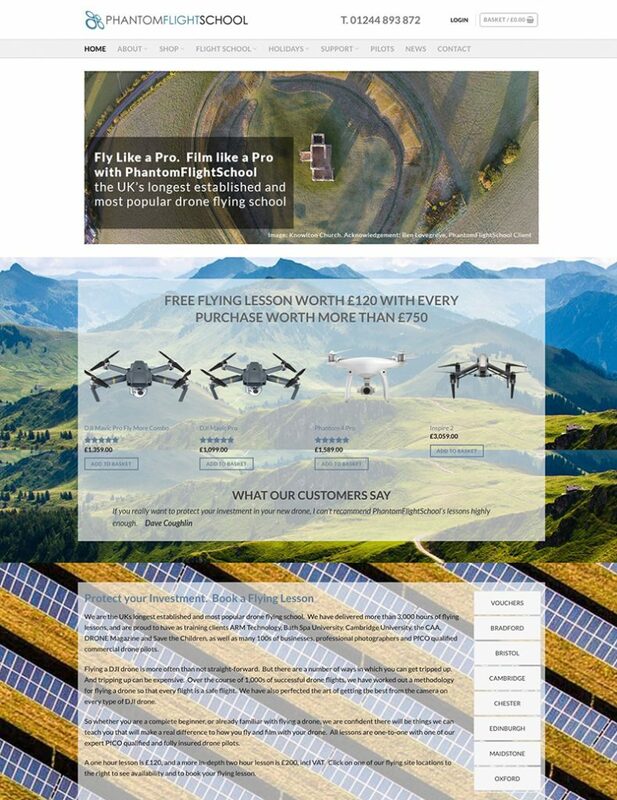 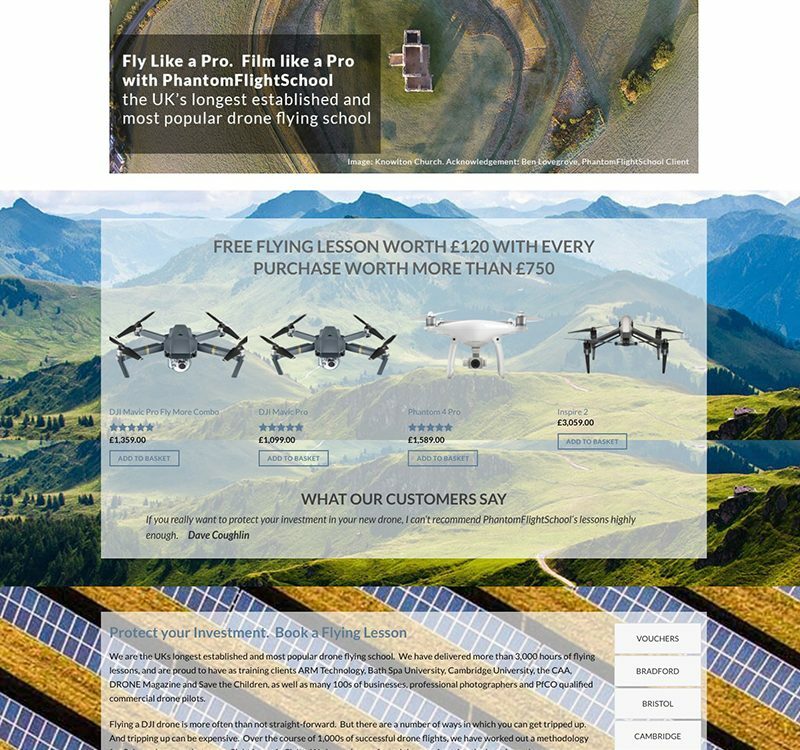 Where the majority of website providers seem to major on jargon, spin and hot air, they have been clear, objective and straightforward".... and you can read the rest of his Testimonial here.